It is with mixed emotions we announce the retirement of Black Tie. I had the pleasure of taking over the reins from owner Karyn Shuter in 2010 and “Tonti” has over the years collected numerous wins and top placings across the levels with the highlights including winning Burnham Market CCI****-S, 4th at Luhmühlen CCI*****-L and representing Team GB at WEG in Caen. Tonti truly embodies being small but mighty, and his huge character has put a smile on all our faces from day 1! 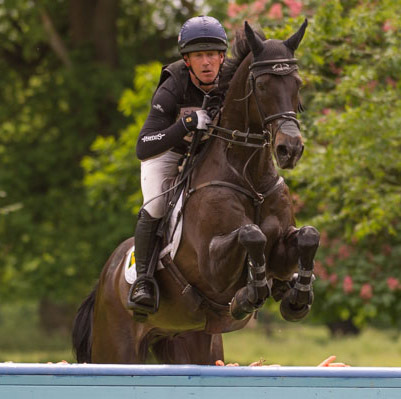 We always agreed we wanted him to finish his competition career fit and healthy so he could enjoy a long and happy retirement, so it is lovely to end on a high with him winning his last event at Osbourne last season. Tonti, thanks for all the wonderful times and happy retirement champ!